I live in St. Louis Missouri and we saw two vans (one pulling a utility trailer) traveling west on I-44 today (Sunday) with lettering on the sides–something like Mennonite Disaster Relief or Mennonite Disaster Services. This was not an organization I heard of prior to this, and I was also a bit surprised that they were traveling on a Sunday. One possibility is to continue to help with the rebuilding of Joplin MO (hit heavily by a massive tornado this year). I wonder how this fits in the Anabaptist framework and if the Amish support it as much as the Mennonite groups? Deb said I could post her question and answer it here, so don’t mind if I do! :) Thanks for the question, Deb. Mennonite Disaster Relief (MDS) is one of the oldest, most established, and active Anabaptist relief agencies. Learn more about them at their website. Your thought that they might be going to aid in disaster relief in Joplin could be on target. Often MDS is one of the first agencies to arrive after a disaster and one of the last to leave. They rotate volunteers in and out for “tours of duty” and they just truly are a blessing because they jump in for the long haul. 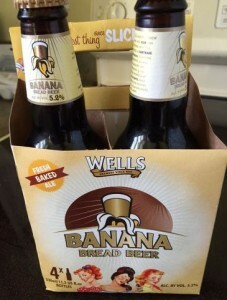 Now, how do the Amish fit into all of this? It varies. 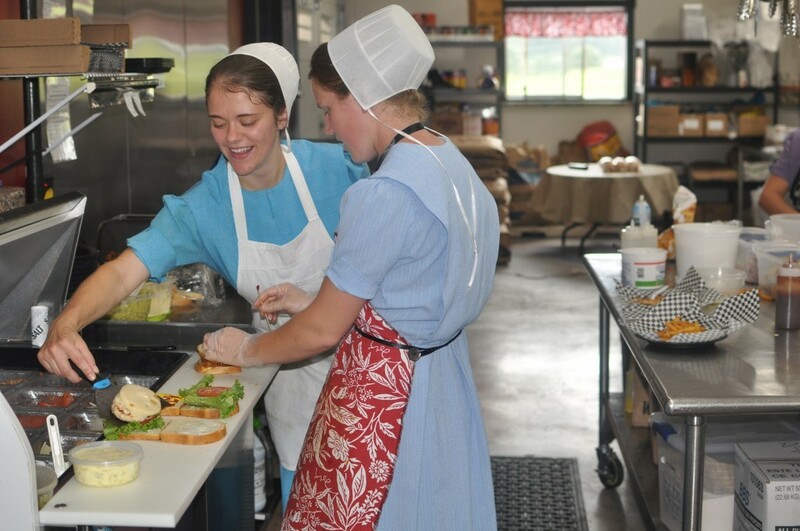 MDS often holds “meatings”, where a bunch of Amish and Mennonite women in a community gather together to can meat which then gets shipped to the needy, usually in Third World countries (they do plenty here in the USA also). MDS holds “relief sales” in several states each year. The relief sales are huge draws, offering baked goods, crafts, etc, with all the funds going to help with their disaster missions. Amish women do participate in the “meatings” and I know of plenty of Old Order Amish men and women who have joined MDS relief teams to to go help rebuild areas after hurricanes and tornadoes. MDS was an amazing presence after Hurricane Katrina laid waste to the Gulf. As a general rule, though, the Old Order Amish aren’t as active in MDS as the Mennonites. 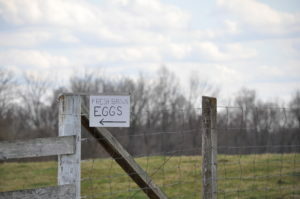 Many of the more conservative Amish – who avoid evangelizing – might view such relief work as “evangelizing in disguise”, but that view certainly isn’t held by all Amish.